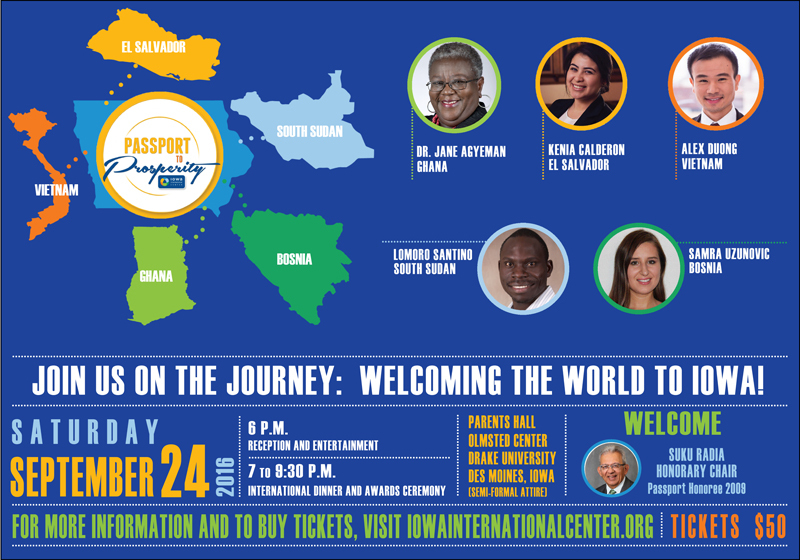 To view the Iowa International Center Newsflash, our monthly e-news update, click on the issue below. You will need Adobe Reader to view our newsletters. You may download it for free by clicking on the “Get Adobe Reader” icon below. Back issues of the Iowa International Center’s Newsflash Newsletter are available by contacting our office at 515-282-8269, ext. 15. If you would like to contribute a story idea to the Iowa International Center’s Newsflash Newsletter or web sites, either in the form of a written article, upcoming event, relevant information or pictures, send them our way! We’d love to hear from you.